Every good workshop needs a varied and comprehensive selection of hand tools, which is why we stock a variety of workshop tools at SafetyLiftinGear. Whether you require single hand tools for a fixed purpose, or a set of items for a variety of uses, we have everything you need to stock up your workshop. First, browse the selection of workshop tools above, and click the 'Buy Now' button for more product information. If you would like to purchase this product, simply click 'Add to Basket'. You will then be given the option to view your basket, which will take you one step closer to our checkout process. If you would like to continue browsing our hand tools, return to view the full selection. You will be able to view your basket in the top right hand corner. Once you have finished browsing, click on your basket and follow the simple on-screen instructions to complete your order.  If you you would like any further information about our hand tools, please feel free to contact SafetyLiftinGear with any questions you may have.